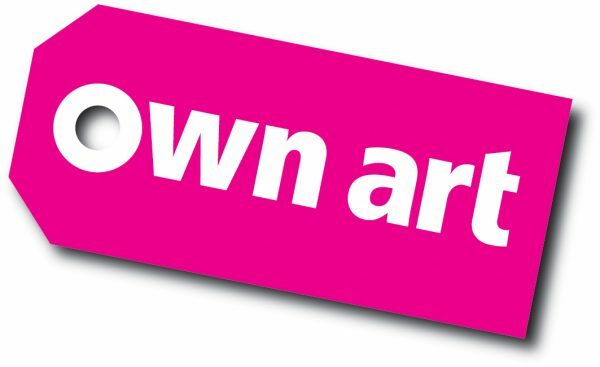 Own Art is an initiative supported by Arts Council England which gives you the opportunity to purchase original artworks and spread the cost over 10 months interest free* and RESORT is very pleased to be able to offer you this option when buying original works from our artists and makers. £100 is the minimum that can be borrowed (this would be repaid in monthly instalments of £10), but it is possible to use this to cover several lower value items with a combined value of over £100, so if you fancy a set of 3 or more Resortfolio prints this would be eligible. Please get in touch if you would like to use Own Art to purchase work from any of the RESORT artists and makers by sending us an email with your name, telephone number and email address and details of the work you are interested in.